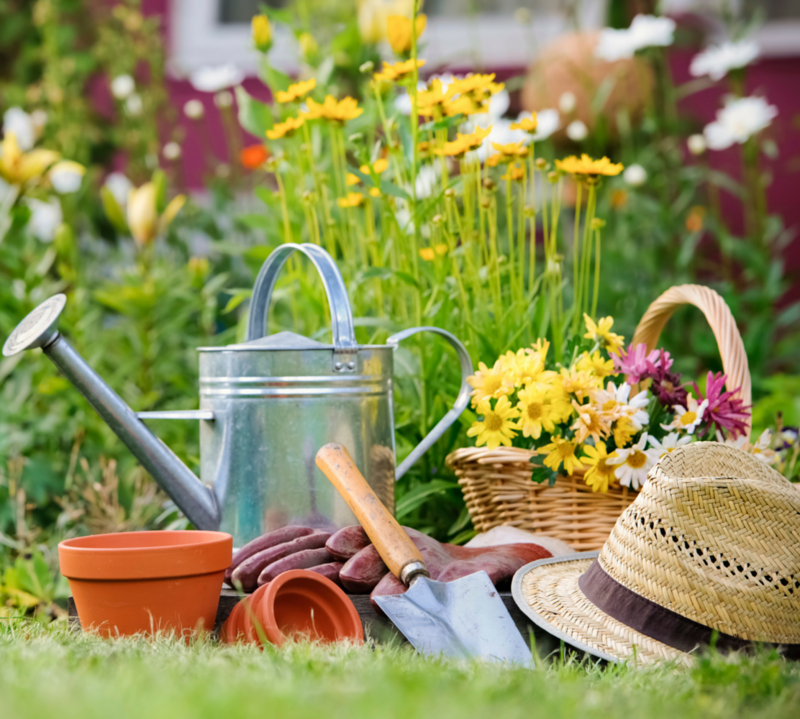 The Alderwood Garden Club meets from 9:30 am to 12:30 pm the first Thursday of each month from September through June . A 30 minute social time is followed by a business meeting, garden 911 (gardening questions), horticulture (discussions of plant specimens and floral arrangements), and a program (usually a speaker). There are additional gatherings, usually on Thursdays, for special interests such as plant study, garden tours and community projects. Our main fundraiser is the Spring Plant Sale. The proceeds fund a scholarship to the Edmonds Community College Foundation for a Horticulture student, community projects and club activities. The yearly dues are $25 per member. If you have any questions, please contact: Mary Boley at mkboley@comcast.net or (206) 948-0070. Our next plant sale is Saturday, April 30, 2016 from 9:00 am – 1:00 pm at the Cedar Valley Grange. We hope to see you there! !